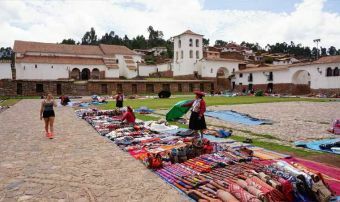 Our region of Cusco has very interesting tourist attractions that nobody should miss. 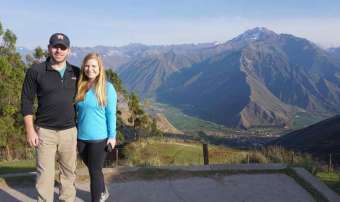 such as archaeological parks, natural reserves, picturesque villages with local markets and impressive views of the Peruvian Andes. 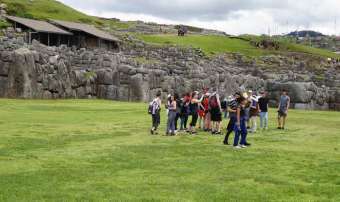 that is why we created some tour packages in private services, and group service. So our clients could enjoy our magical city to the fullest. 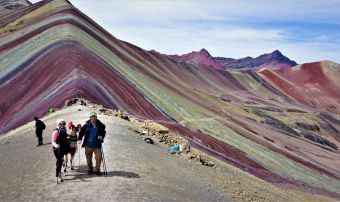 Kenko Adventures offers half-day and full-day tours to visits many attractions that we have around the Cusco city, such as the Sacred Valley of the Incas, the maras saltworks, the handicraft market of Pisac, the viewpoint of the mountains of the Andes, the rainbow mountain or mountain of 7 colors, the Humantay lagoon since our attractions in Cusco are many more. Our tours are carefully designed to not miss any place of interest to our clients, likewise they will be lead by a professional tour guide and tourist transport. 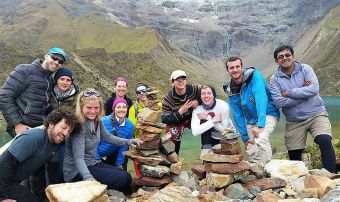 A full day tour, which will make us know a beautiful emerald glacial lake that is under the Humantay mountain. In addition, Quillarumioc.